We can prepare any sized area to allow for a finish in either quality seed, or if instant results are preferred, a high grade turf. 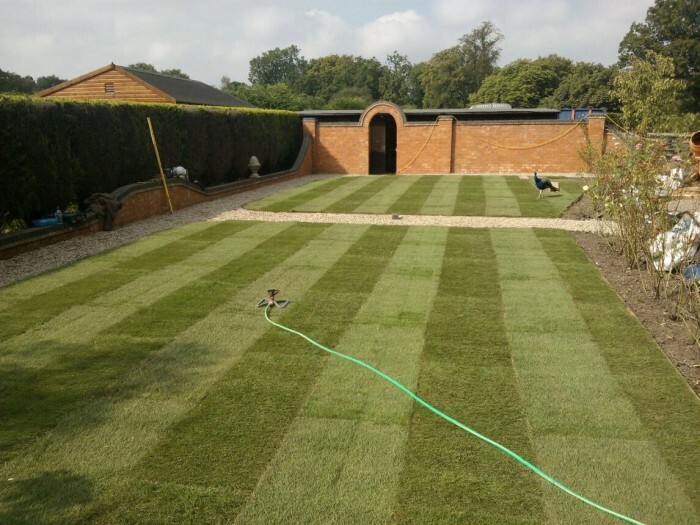 If your lawn is looking tired or uneven we can strip, prepare by rotavation, addition of topsoil and levelling to get a flat or even gradient to the area. 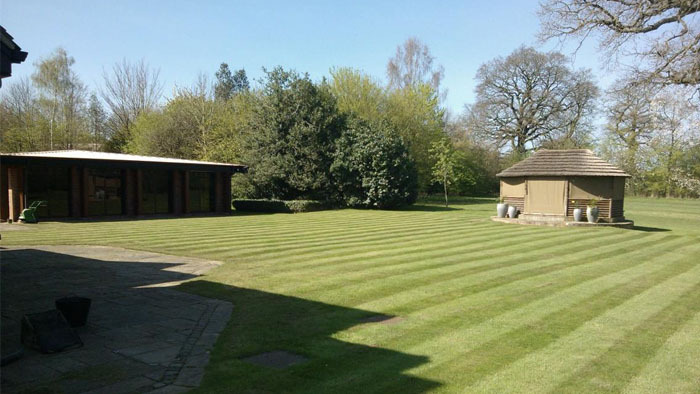 Alternately we can strip out and prepare any overgrown or uneven area to be transformed into a lawn area.